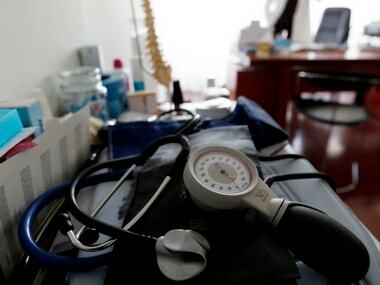 Heart disease is the highest killer among Indians but the risk of heart disease varies across states, with wealthier and more urbanised states having higher risk, according to a new study. 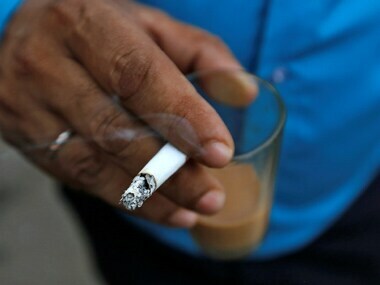 Although the Cigarettes and Other Tobacco Products Act, 2003 prohibits all direct and indirect advertisements of tobacco products, the legal notice to Pierce Brosnan does seem odd when several Indian celebrities have done the same without inviting the metaphorical rap on the knuckles. 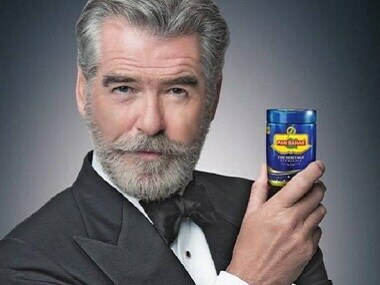 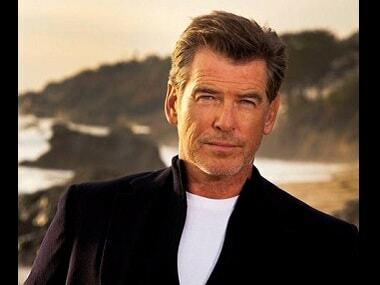 Pierce Brosnan had earlier said his contract stated that he was to advertise a 'breath freshener/tooth whitener' and that he was shocked and saddened by the deceptive use of his image in the pan masala brand's advertisement. 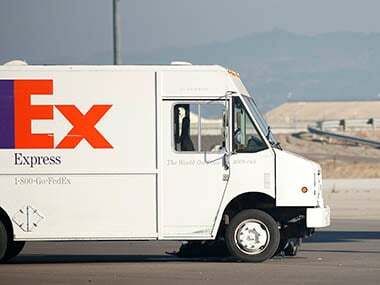 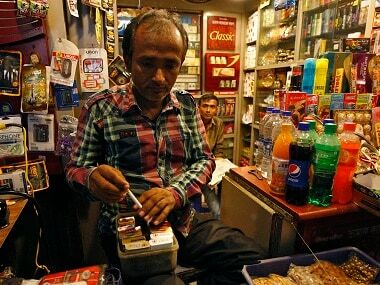 If applied, the doctrine - which harkens back to Roman law - would have far-reaching implications -- in denying the tobacco industry’s legal standing to trade, it gives authorities more leeway to impose restrictions. 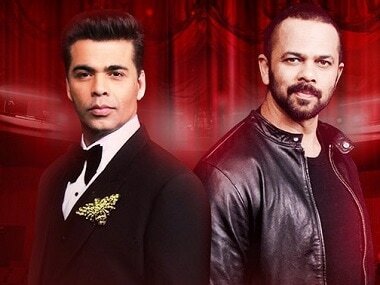 The Delhi government's health department has issued show cause notice to Karan Johar's Dharma Productions, distributors, judges and the owners of a private TV network for promoting tobacco in the show India's Next Superstars.